I’ve traveled to many places throughout the world, and I must say, Galway is a one of a kind city. 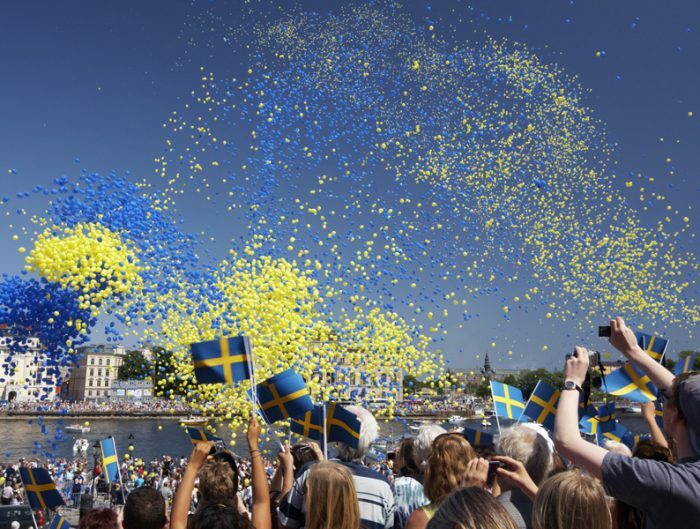 From the friendly people and stunning landscapes, to the incredible live music and art scene, I never wanted to leave. 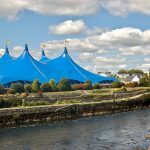 One of the most unique things about studying abroad in Galway during the summer is that this is the time when the Galway Film Fledh, Galway International Arts Festival, and the Galway Races are happening. Its a fantastic time to be there. The Galway Film Fleadh is an annual six day film festival held every July. Tickets can be easily purchased online or at the box office and theaters are located all throughout the city. One of the most distinctive aspects of being able to attend the screenings is that you typically get to meet the director or producer of the film, and sometimes even cast members. After each film is played, a question and answer session is held for all in the audience to participate in. 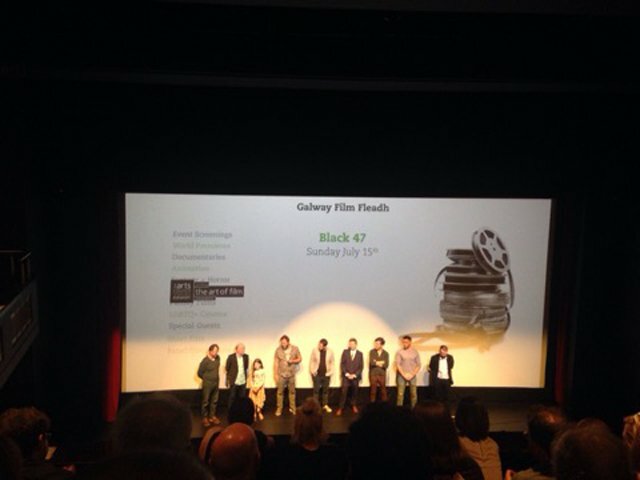 My most memorable moment in Galway was seeing the screening of Black 47, one of the few films ever made that addresses the horrific reality of the Great Irish famine of 1847. Afterwards, we got to hear the director, producer, and many of the cast members speak about the process of creating the film. Eventually, I found out that a very special guest was attending the screening; Michael D. Higgins, the President of Ireland. Its not just any day that you get to see the President of the country you are studying abroad in! Two other films I was able to see were Lucid, a film about lucid dreaming and a documentary on the Syrian war and refugee crisis titled Syria—The Impossible Revolution. As both the directors were Irish, these films were a neat glimpse into the contemporary art scene and political landscape of Ireland. Tons of other films from a multitude of genres were also featured at the festival and people from all over the world came to see them. 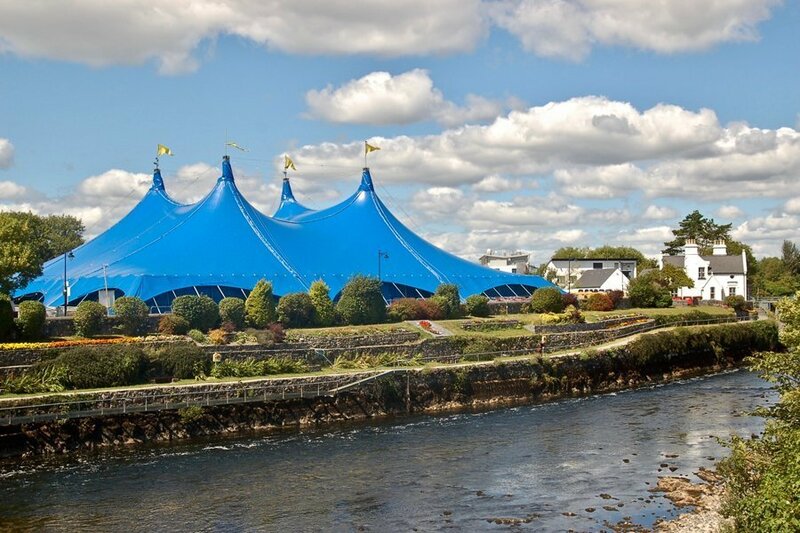 As for the Galway International Arts Festival, which takes place in July, tickets can also be easily purchased online or at the multiple box offices located throughout the city. This past Summer 2018 festival resulted in over 600 participating artists from all over the world and entailed two weeks of theater performances, live music, talks, street events, and exhibitions. 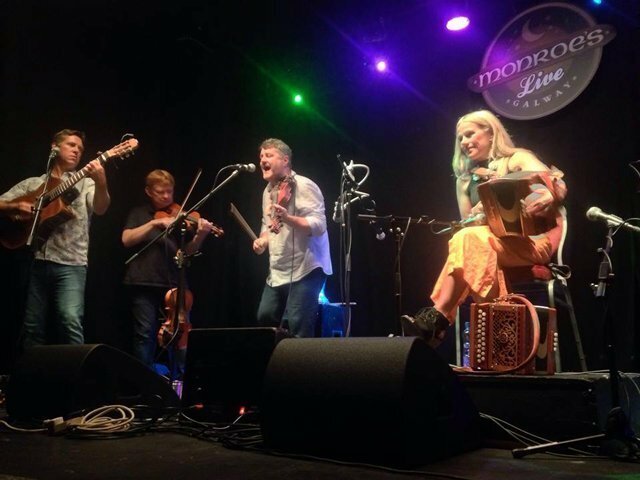 I was able to see two performances, Sharon Shannon, a traditional folk Irish accordion and fiddle player, and All Our Exes Live in Texas, an all female Australian folk band, both of which took place at the legendary Roisin Dubh pub and live music venue. Additionally, the festival garden on Eyre square is the every day place to get food and drinks and check out the occasional pop-up performances with guest artists. Lastly, The Galway Races, one of the greatest and famous horse race meetings in the world, starts at the end of July into the first week of August. 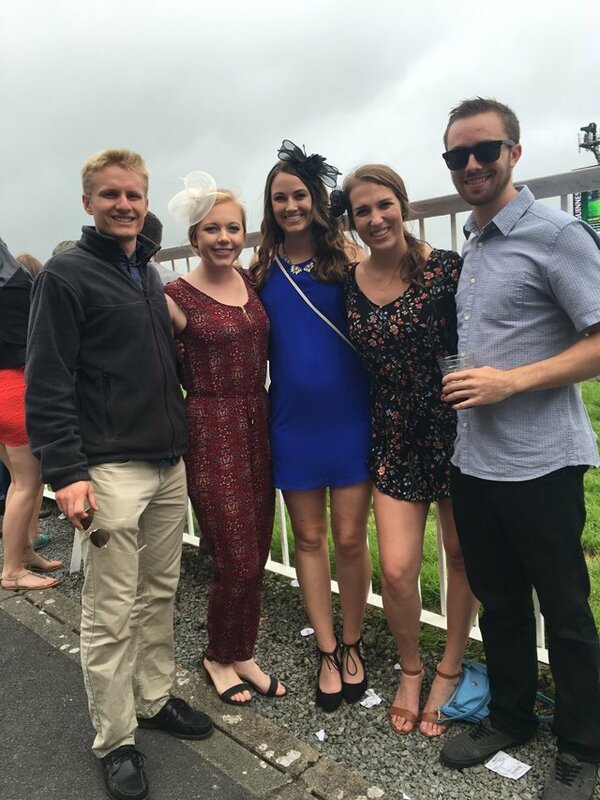 During this time is when people from all over Ireland and abroad come to enjoy the races, socialize, and dress to impress. “Ladies Day” seemed to be the most bustling event throughout the week, as the day traditionally focuses on fashion, awarding cash prizes for the g Hotel & Spa Best Dressed Lady competition and the Best Hat competition. Downtown Galway was flooded with people young and old, ready to socialize and dressed in an eclectic mix of styles. The featured race of the day, sponsored by Guinness, was the Guinness Galway Hurdle Handicap, which awarded an impressive 300,000 euro prize. Tickets to the event can be purchased online and even if you don’t attend the races themselves, shop street is a very lively and exciting place during this time. Not only can USAC students participate in these events by purchasing tickets to see the films, art, music, and performances, but USAC students can also volunteer to help out with all the events happening around the city. 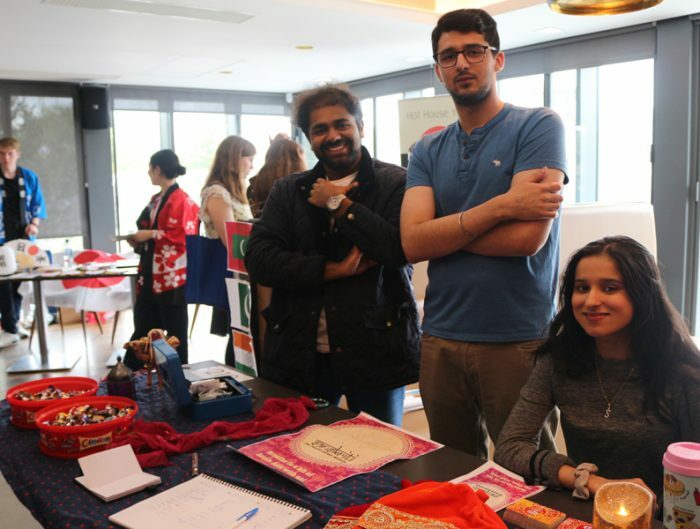 If interested, let your program director know and email the volunteer contact info on both the Galway International Arts festival and Galway Film Fleadh web pages. 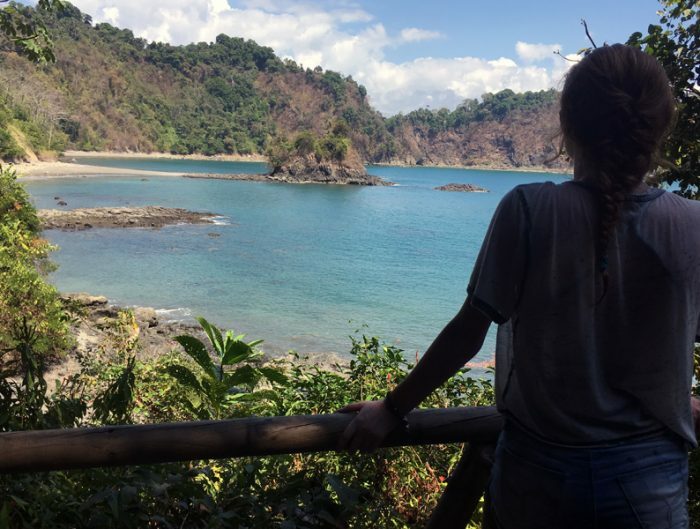 Serena Fisher studied abroad in Galway, Ireland in summer 2018. During her time abroad she served as a Digital Communications Intern for USAC.